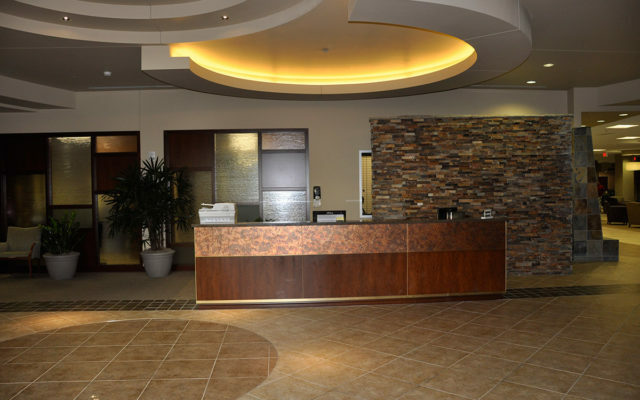 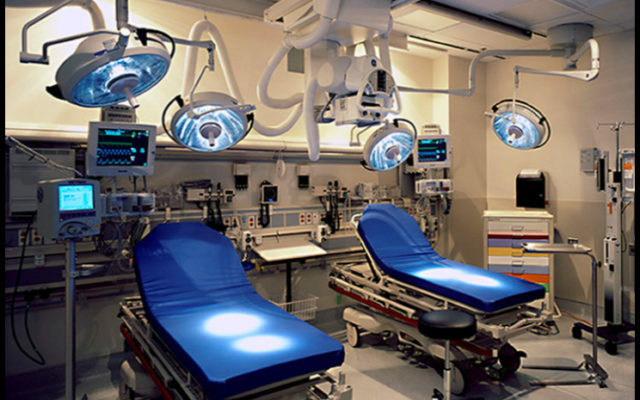 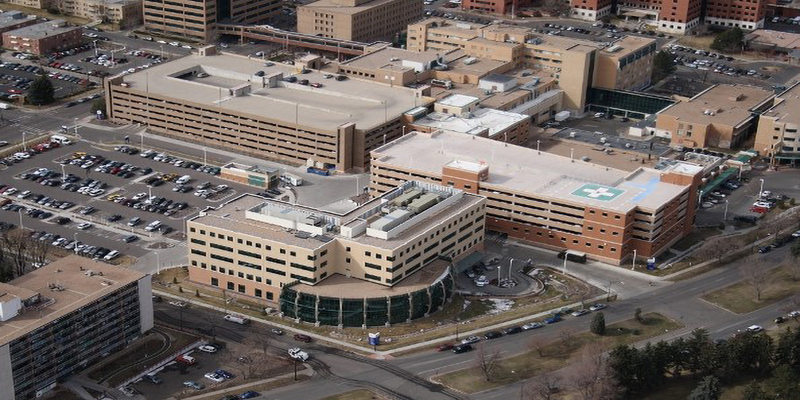 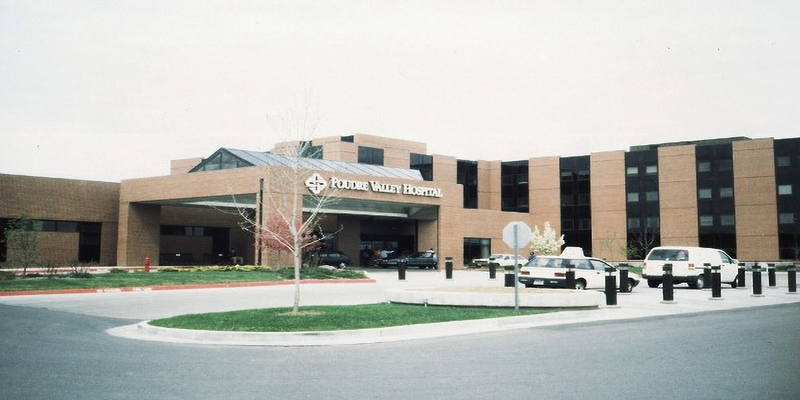 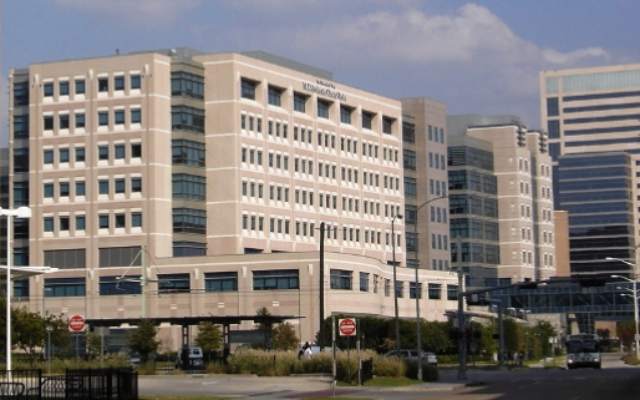 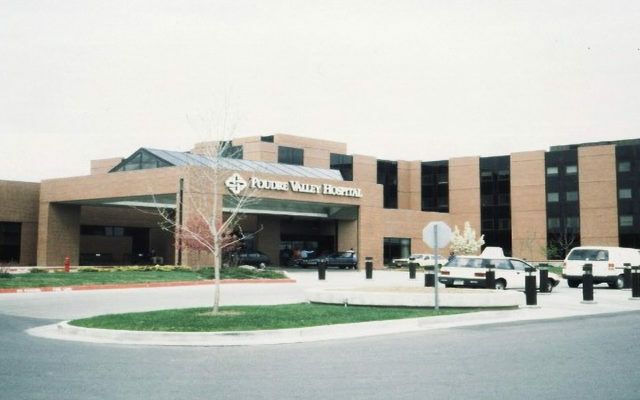 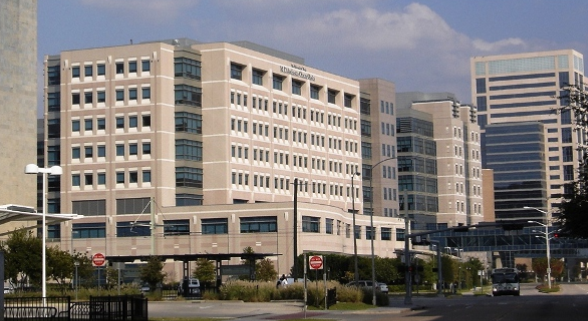 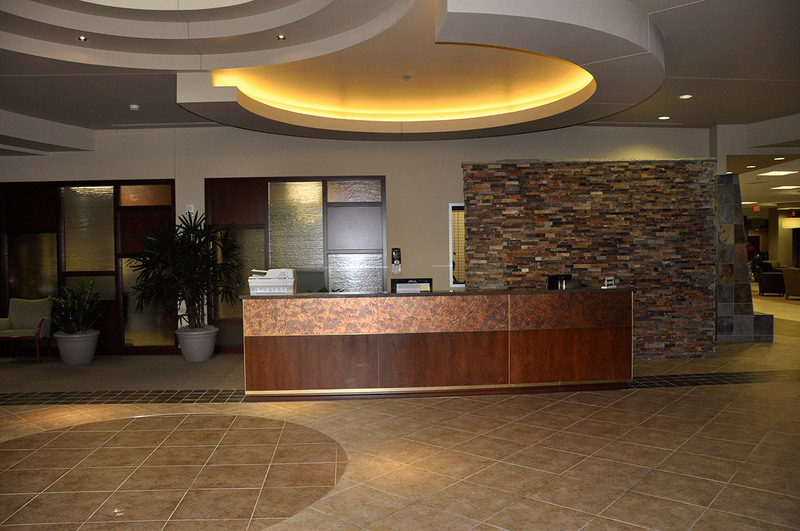 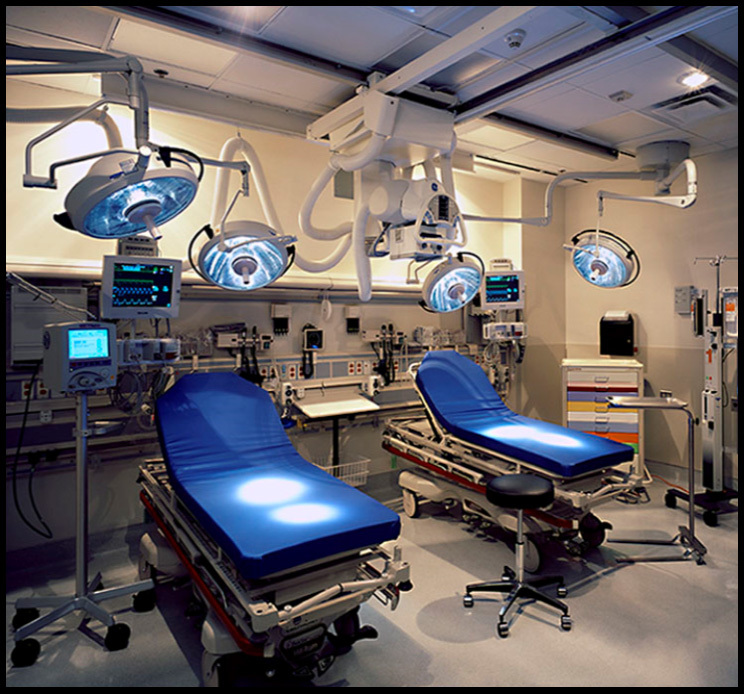 The Medical Center of Aurora Private Room Expansion plan included; the addition of a 20,000 sq. 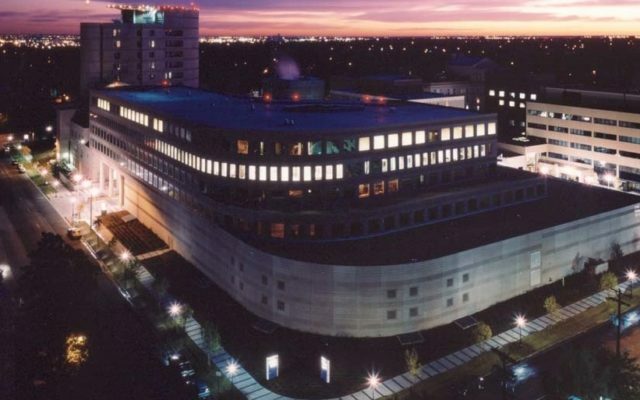 ft. remodel and 128,351 sq. 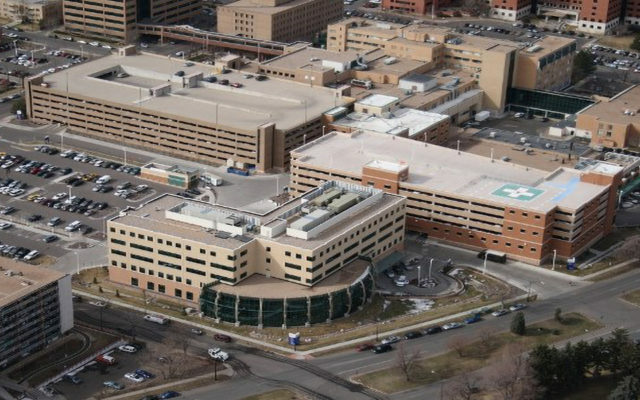 ft. 5-story private eigthy four (84) bed tower adjacent to the existing hospital, complete renovation of the existing Central Plant while maintaining services to the existing facilities. 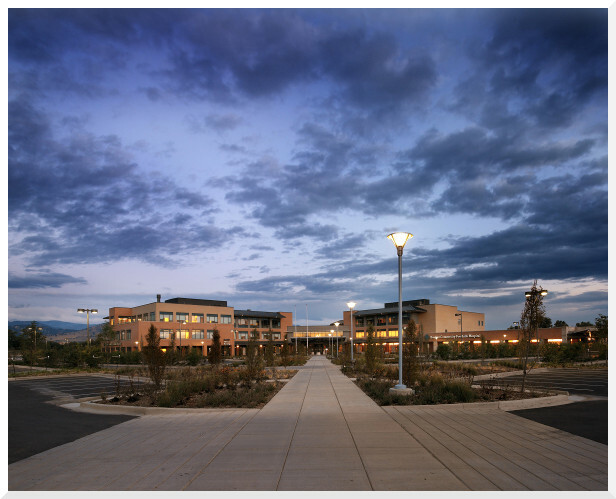 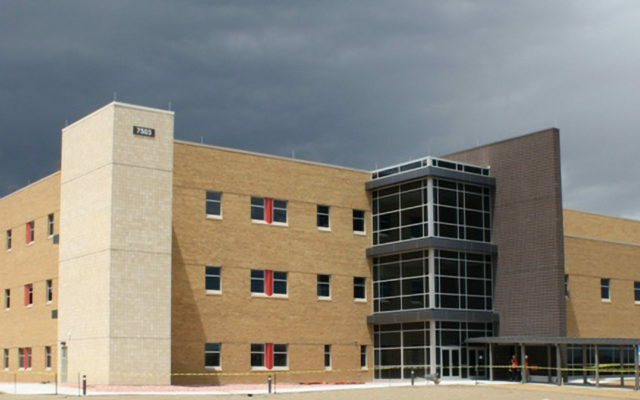 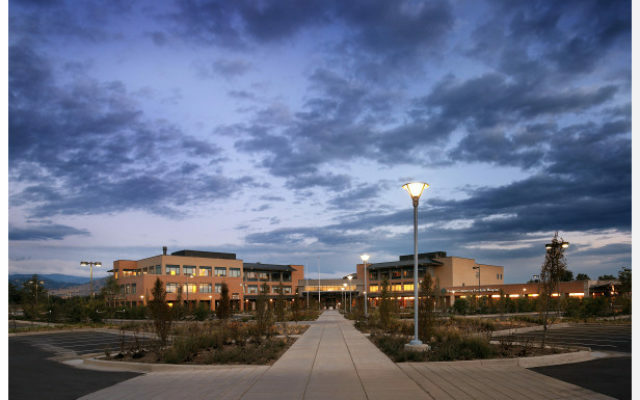 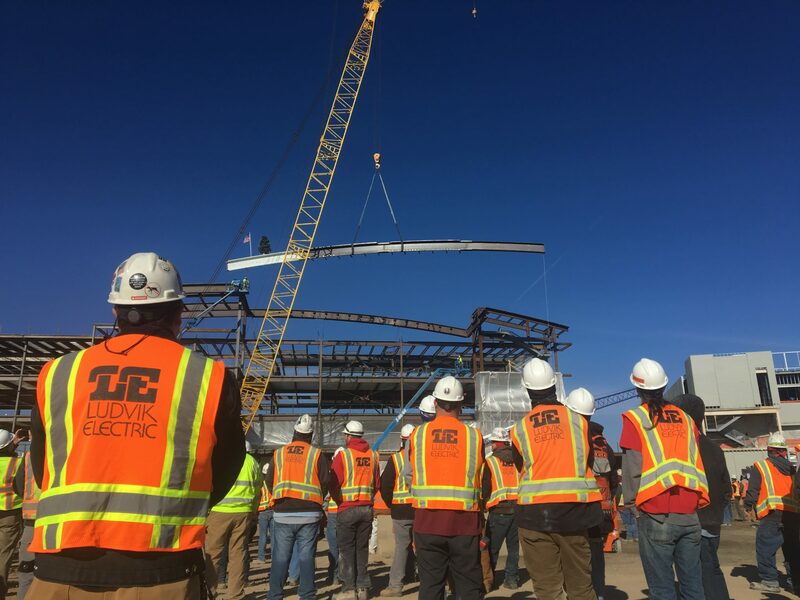 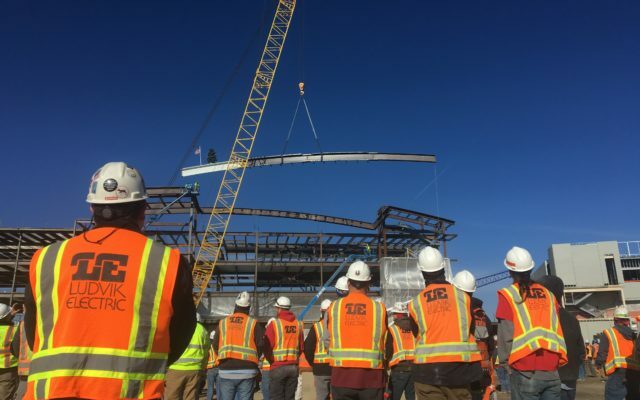 Ludvik Electric Co.’s scope of work included the installation of all associated electrical work including site lighting, interior lighting, devices, new electrical service and switchgear, fire alarm system, and access control tied into the existing building.